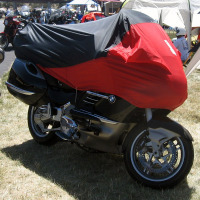 Made specifically for the popular Uni-Go Motorcycle Trailers, our E-Z Touring Uni-Go Trailer Covers are made of the same ripstop nylon as the Traveller and Wanderer motorcycle covers, and they’re designed to cover your trailer in matching colors and provide the added security you want on the road. 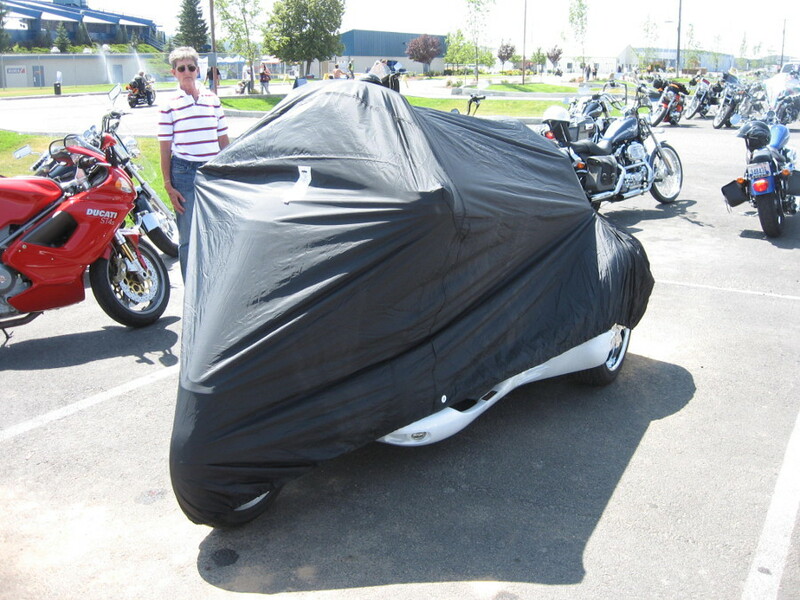 Made to fit your specific motorcycle trailer’s dimensions, our Custom Motorcycle Trailer Covers are constructed of the same ripstop nylon as the Traveller and Wanderer motorcycle covers. Designed to cover your trailer in matching colors and give you the added security you want. 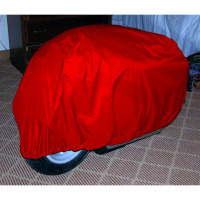 Available by special order sizes and colors.These covers are by special order only – we will need exact measurements. Call 1-800-443-1443 to order! 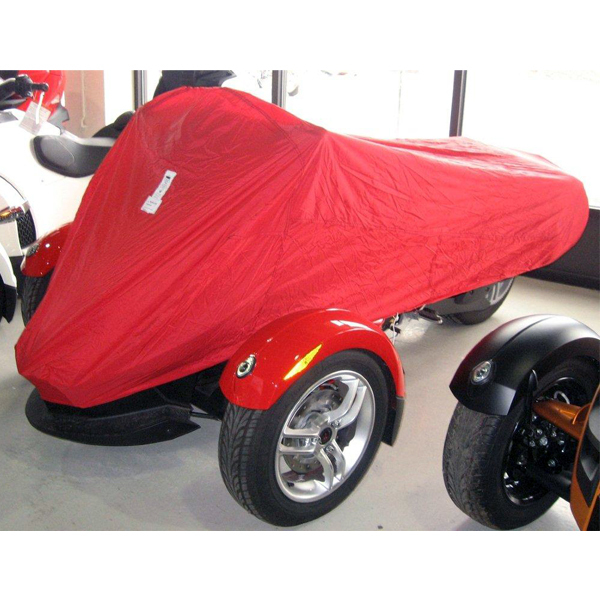 Made to fit your specific motorcycle trailer’s dimensions, our Custom Motorcycle Trailer Covers are constructed of the same ripstop nylon as the Traveller and Wanderer motorcycle covers. Designed to cover your trailer in matching colors and give you the added security you want. Available by special order sizes and colors. These covers are by special order only – we will need exact measurements. Call 1-800-443-1443 to order! 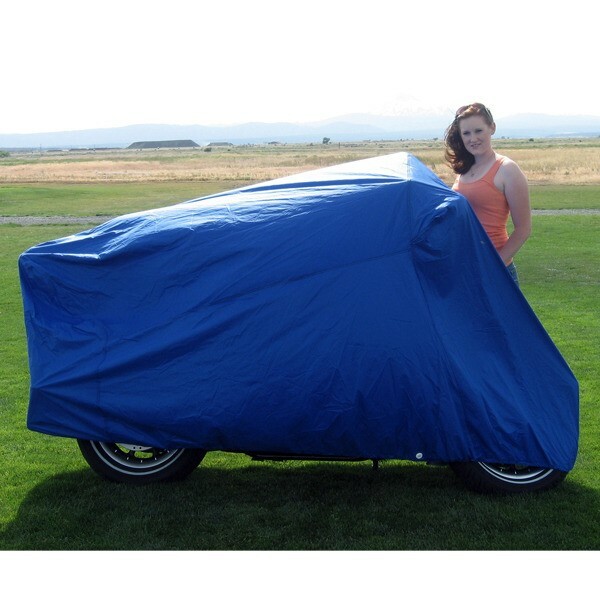 Be the first to review “Uni-Go and Custom Trailer Covers” Click here to cancel reply.